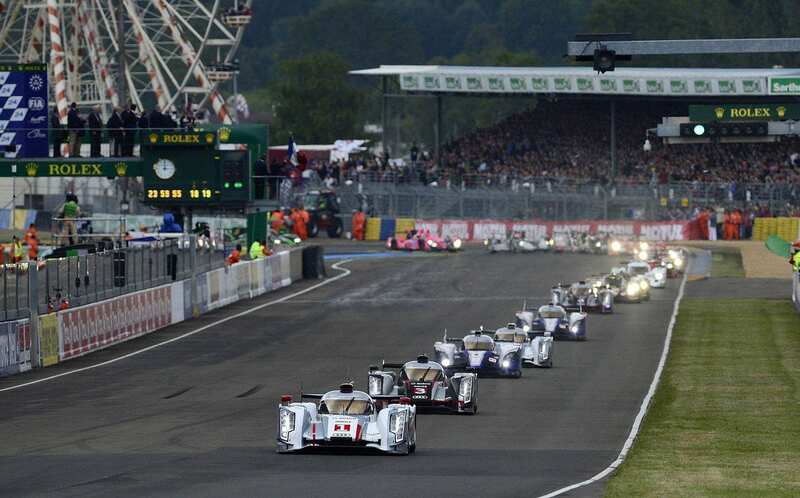 The track is triangular from Le Mans down south to Mulsanne, northwest to Arnage and back north to the Le Mans. 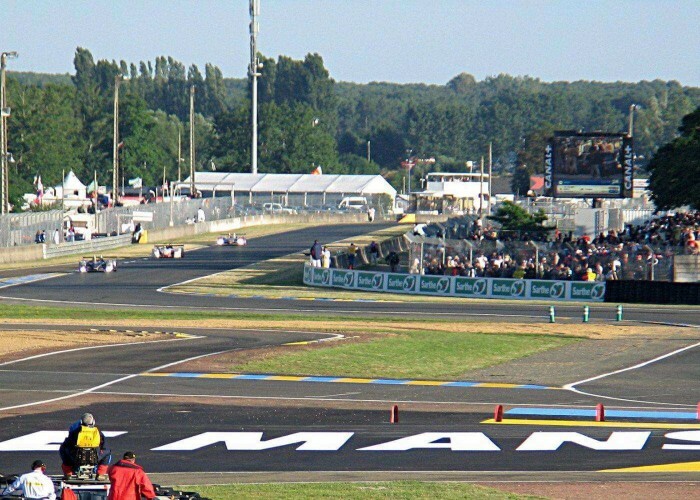 Opened in 1923, Circuit de 24 Heures is a semi-permanent race course, located in Le Mans, Maine, France. 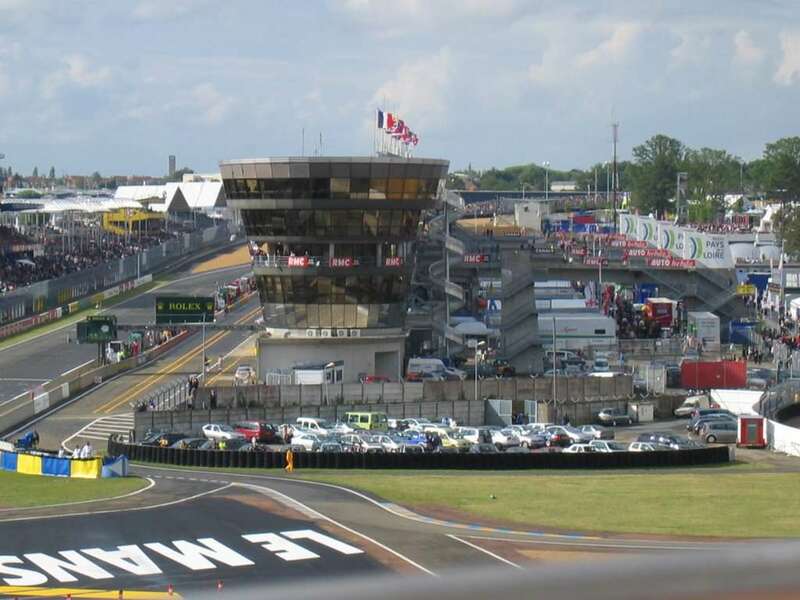 The course is also known as the Circuit de la Sarthe (after the 1960 French Grand Prix Triangular Circuit). 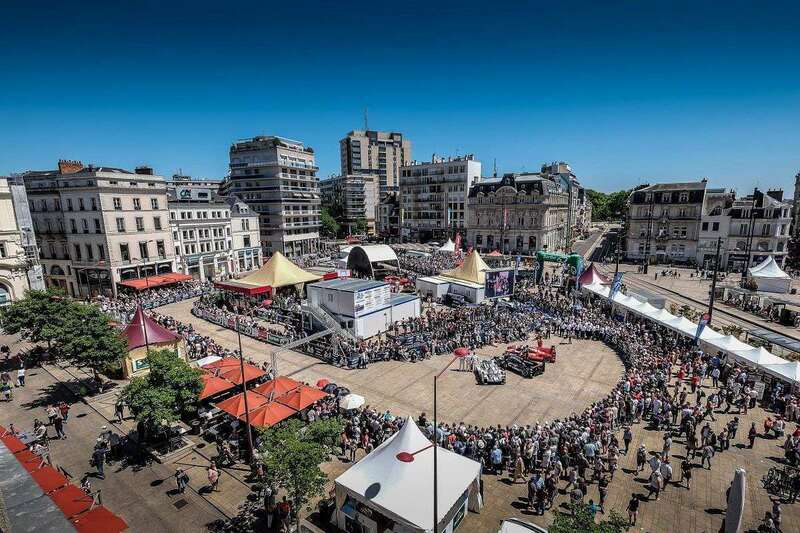 It is much-publicized for the 24 hours of Le Mans auto race. 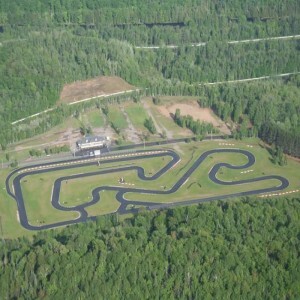 The track includes local roads that remain open to the public most of the year. 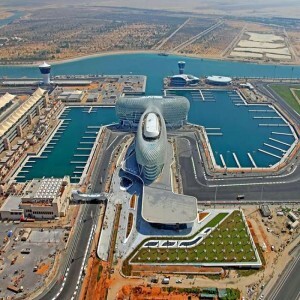 The present length of the circuit is 13.629 km (8.47 miles) and is considered amongst the longest circuits in the world. The capacity of the shorter Bugatti Circuit is 100,000. 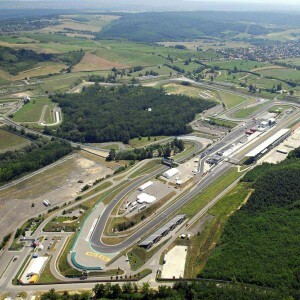 The circuit has a smaller portion called the Bugatti Circuit which is only 4.273 km in length, comprising of 14 turns. 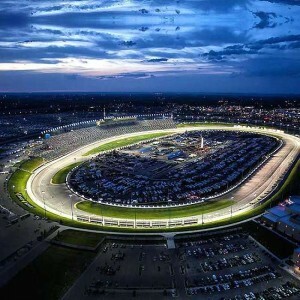 The race course hosts the final round of the FIA European Truck Racing Championship. The Bugatti Circuit was used to host the 1967 French Grand Prix. 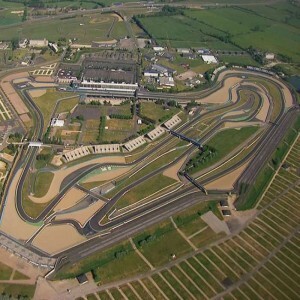 It has also hosted a part of the 1988 Superbike World Championship season and the World Series by Renault. Danish racing driver Allan Simonson suffered a fatal crash in the circuit in 2013. 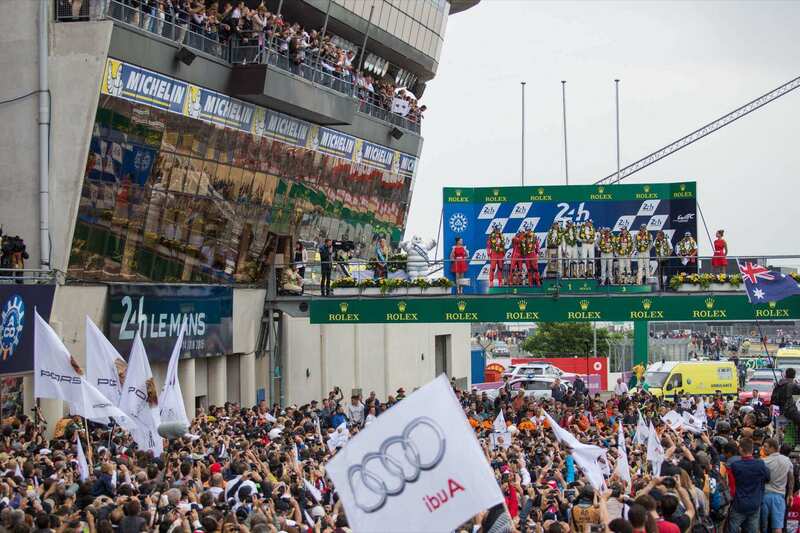 Andre Lotterer, Belgian-German professional racing driver, made a lap record in the Circuit de la Sarthe (3:17:475) in 2015 while driving for Audi Sport. Valentino Rossi made a lap record in the shorter Bugatti Circuit (1:32:879) in 2015 while driving for Yamaha. 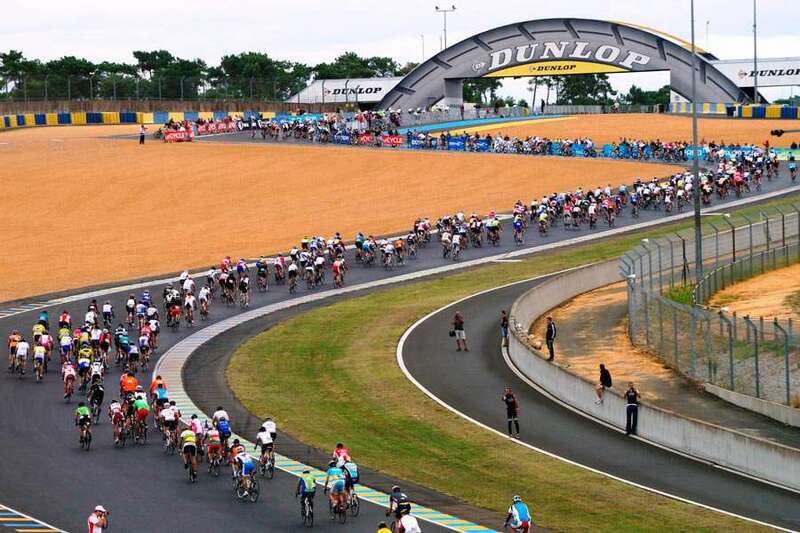 Currently, the race course also hosts the French Motorcycle Grand Prix.